The Department of Internal Medicine requires that its active and courtesy members have passed the examinations of the Royal College of Physicians and Surgeons of Canada or the examination of la Corporation professionnelle des médecins du Québec. In circumstances where no Canadian trained applicants are available, the Department will consider physicians with American Boards who are able to obtain licensure in the State of Maine. In special circumstances, foreign graduates who qualify for licensure in the Province of New Brunswick will be considered. Members of the department performing gastrointestinal endoscopy shall meet the practice guidelines established by the Canadian Association of Gastroenterology. Standard remuneration is fee-for-service which is a direct compensation between the physician and Medicare of New Brunswick. No source deductions can be provided. On call and out-of province remuneration is fee-for-service. Specifics regarding expected remuneration can be provided at the applicants request. 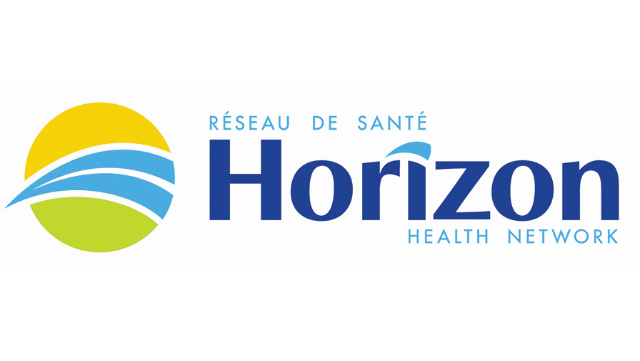 Applicants are invited to forward their CV to Dr. Jody Enright, Medical Director, 135 MacBeath Avenue, Moncton, NB, E1C 6Z8, fax (506) 857-5545, or email at medical.staff@horizonnb.ca.